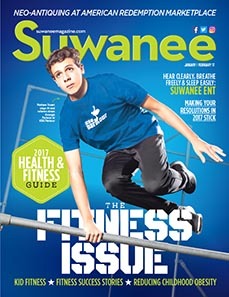 We are excited to bring this practice to the city of Suwanee. 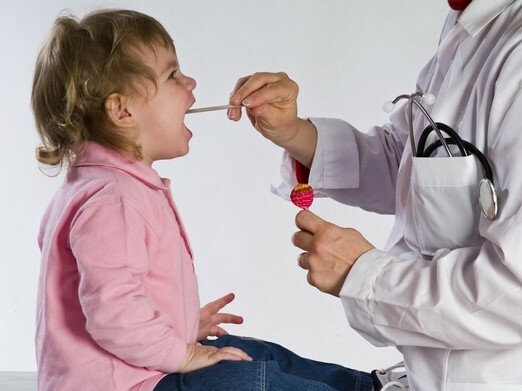 We offer a full spectrum of ear, nose & throat services for children & adults. Most insurance plans are accepted. We welcome same-day & walk-in appointments! Our office is featured in the Jan/Feb, 2017 issue of Suwanee Magazine! 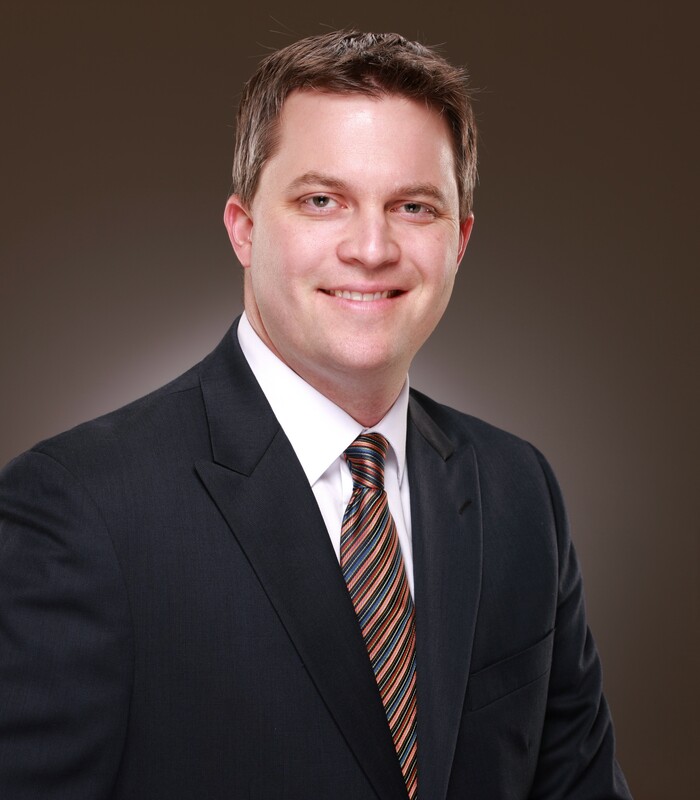 Please click here to see the article featuring Dr. Matthew Gill and Dr. Michelle Maloney, our audiologist. Our brand new office has state-of-the-art equipment including an audiology booth for hearing tests & video endoscopy for better examination of the nose & throat. 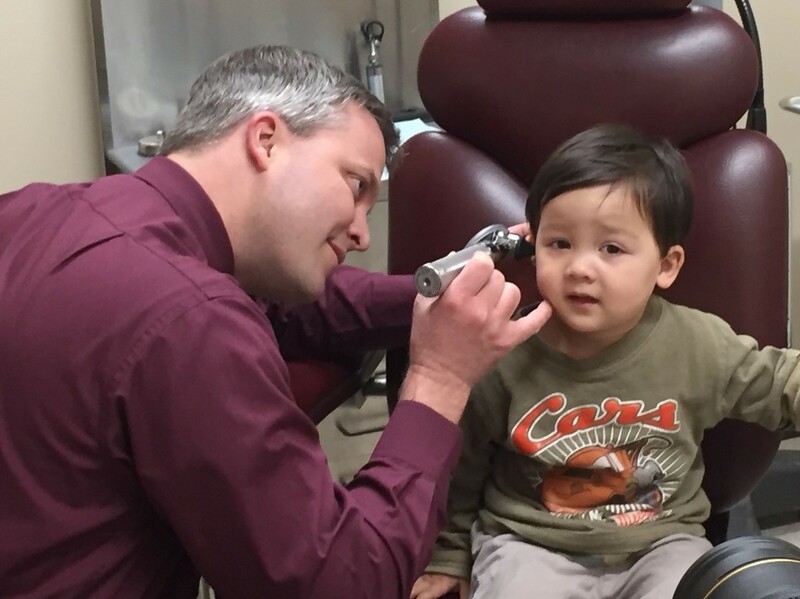 Dr. Gill can even take a photo of your eardrum! See the virtual tour below. I saw Dr. Gill because my nose was badly broken playing soccer. During my initial appointment with Dr. Gill he went over the surgery, answered all my questions and ensured I had clear expectations of the recovery process. The surgery was completed as expected; the recovery went as expected and all is now back to normal. While having a broken nose is a horrible experience, I am grateful for all that Dr. Gill did to see me through it. He is a fantastic Dr and Surgeon who I would highly recommend. Dr. Matt Gill is a great doctor. He did surgery on my 4-year-old daughter to remove her tonsils and adenoids. He was very professional, super nice and is great with kids. 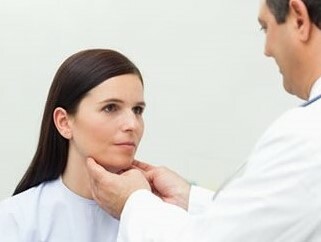 He made himself avilable for any questions or concerns during the recovery period. I would definitely recommend Dr. Gill!